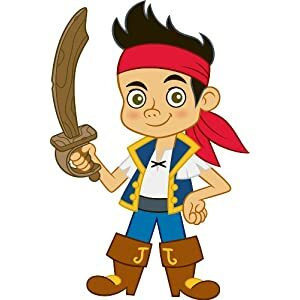 Home Kids Room Decor Kids Character Themed Rooms Archive by category "Jake and the Never Land Pirates Decor"
Nothing says a themed room quite like several coordinating accessories. 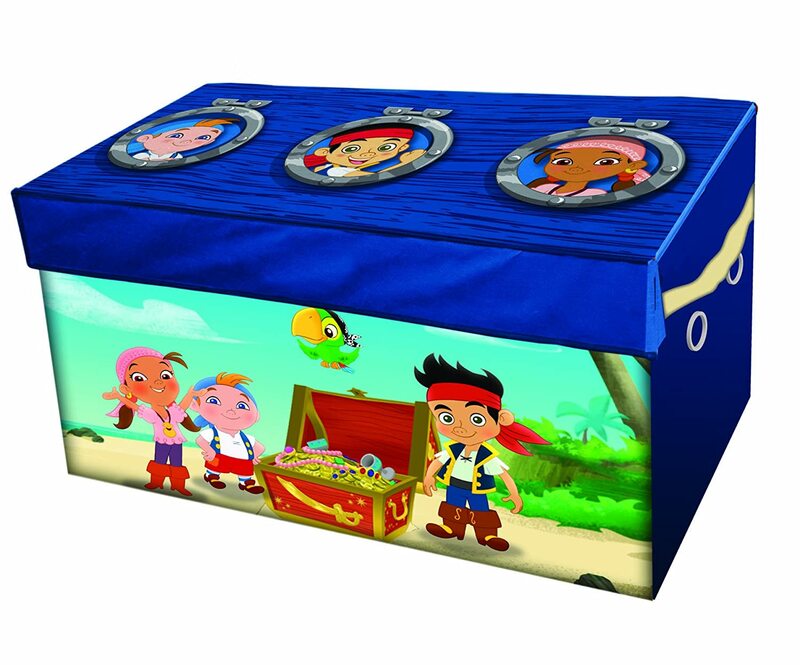 Your kids will love a custom wall decal, matching lamp or even a bed tent…kids LOVE bed tents! Throw and Pillow SetBuy It! Peel and Stick Wall DecalBuy It! 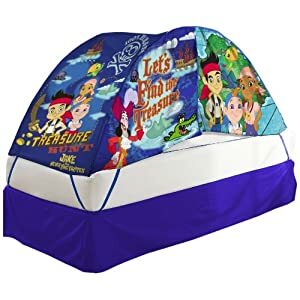 Bed Tent with light AssortmentBuy It! 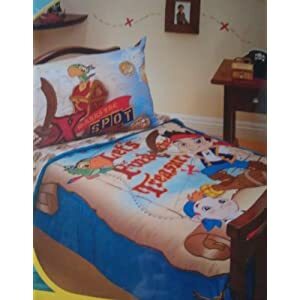 4 Piece Toddler Bed SetBuy It! 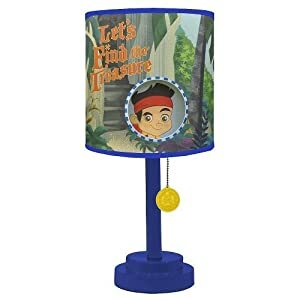 Growth Chart Wall DecalBuy It! Get your kids some awesome decor & some much needed extra storage with this soft sided storage truck! The graphics are bright & it collapses down when not in use (like that will ever happen!). 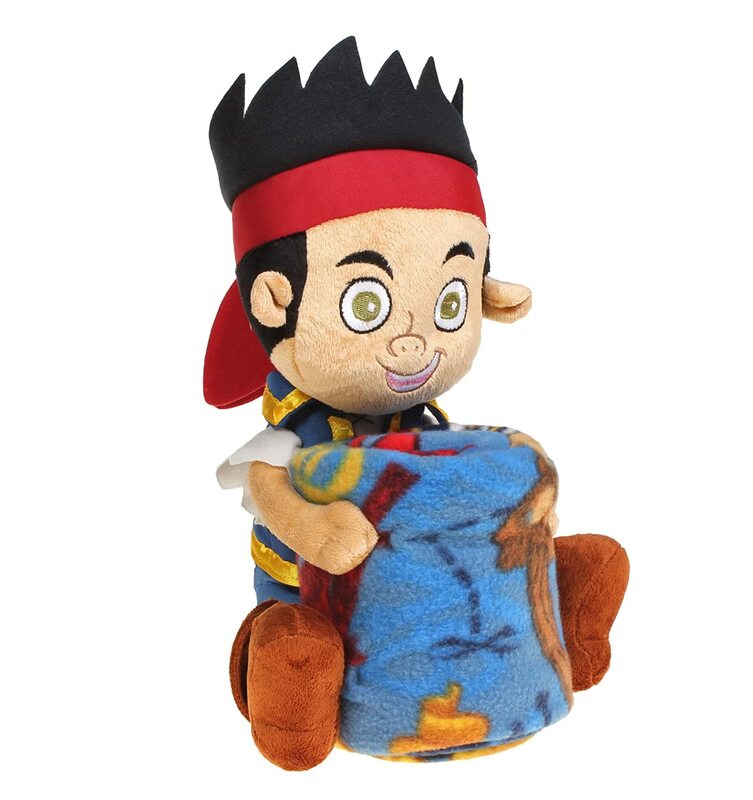 Jake and the Never Land Pirates Collapsible Storage TrunkBuy It! 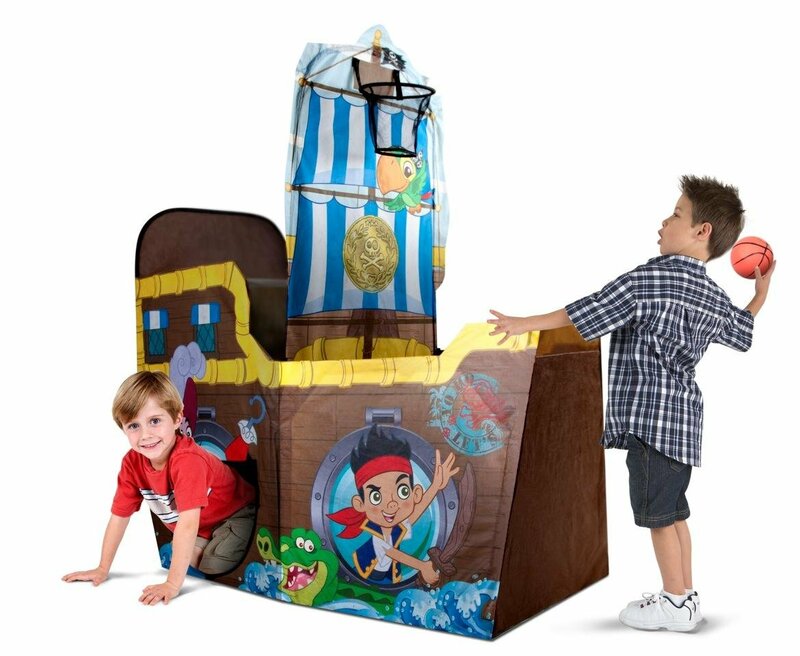 Not just a play tent this groovy toy by Playhut has a sail that doubles as a basketball hoop for the mini basketball (included), and there are 2 tunnel ports with roll-up flap doors for easy access and expansion. 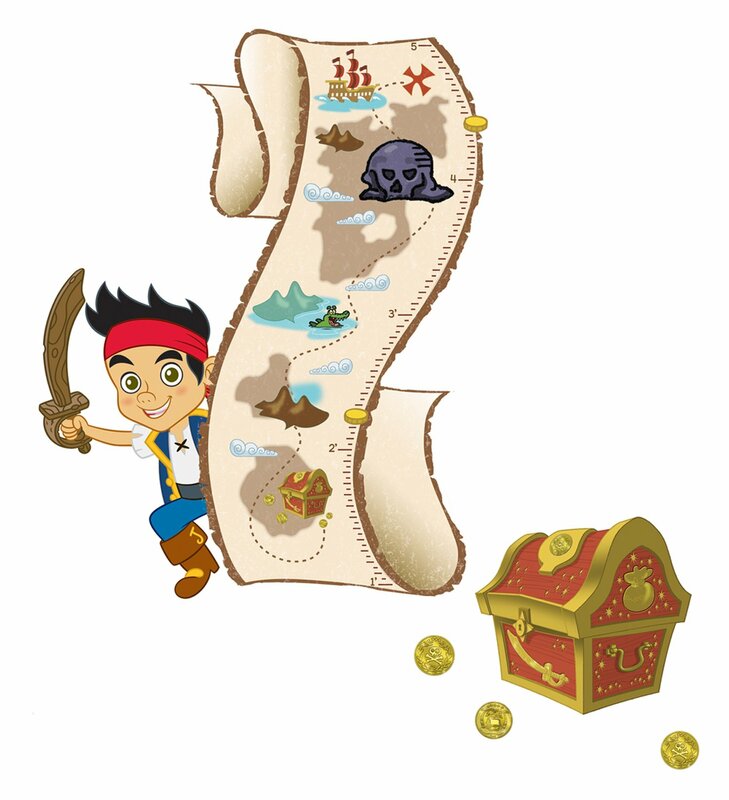 Playhut Jake and the Neverland Pirates – Bucky Play StructureBuy It!